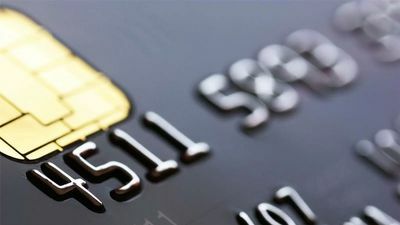 There are a lot of great credit card offers out there today, so it's worth taking the time to decide whether or not the United TravelBank credit card is right for you. The only people who should seriously consider this card are those who travel a lot and are always willing to choose United as their airline for all of their flights. United Airlines has hubs across America, so if you live near one of them, the card could be worth it, since you'll almost always find a United flight. Unlike a lot of travel cards where you earn points to redeem for travel purchases, the United TravelBank card lets you earn TravelBank cash. The cash you redeem is a small percentage of each purchase that accrues in your account. The program offers a mix of cashback and travel rewards to sweeten the pot. Instead of redeeming United TravelBank cash as points for travel, you use them to purchase tickets with United at a rate of 1:1 for flight costs. Both major downsides of card ownership have to do with the relationship with United. First, it’s limiting in that you can only fly United. Second, at the time of writing this, there’s no way to combine TravelBank cash with United MileagePlus if you are are a MileagePlus member. Those are some pretty significant drawbacks that make this card less universal than some other travel cards. However, if you fly United, you might decide to make some space for this card in your wallet.